material. It is one of the most thoroughly characterized electro-optic materials, and crystal growing techniques consistently produce large crystals of high perfection. 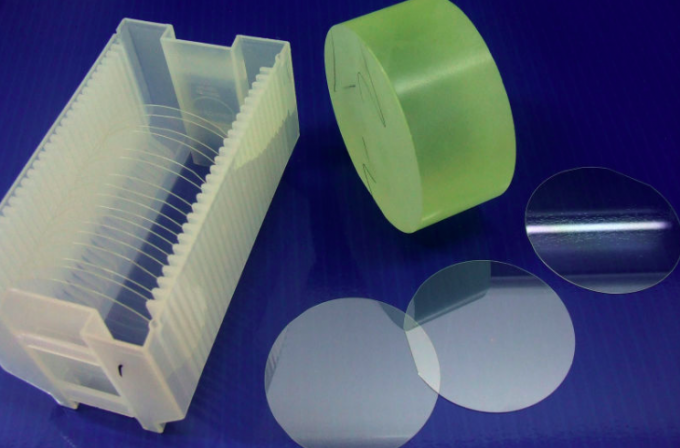 Waveguide substrates, surface acoustic wave (SAW) wafers. and companies, provide customized products and services for their R&D projects.It's our vision to maintaining a good relationship of cooperation with our all customers by our good reputatiaons. We have a factory and we also do export by our trading company . We are the Sapphire substrates manufactuer. Q3. How about Pay term ＆ delivery? Q4. Do you have any stock of wafer or ingots? 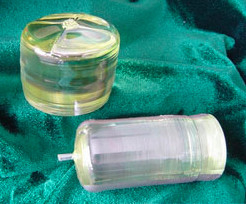 We process many size wafer and lens according to customer requirement. So we have few size in stock if it's commen specifications. Q5. How long will take to get the products? Generally it will take 2~4 weeks to process before delivery.